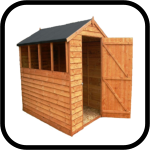 Taylor’s Garden Buildings can provide a comprehensive range of wooden sheds from a number of highly respected manufacturers, as well as our own Taylor’s Garden Buildings Brand of wooden shed. 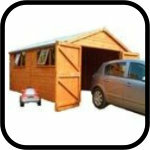 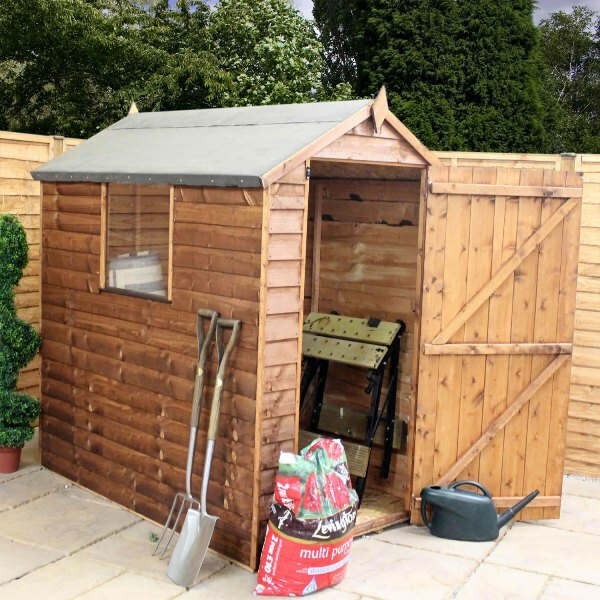 All budgets are catered for within this collection of garden sheds. 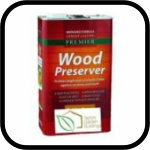 There is a wooden shed for everyone right here, whether it’s something from the hugely popular Price Beater Cheap Sheds category or maybe even a stunning, high quality and high durability Cedar clad shed from Malvern. 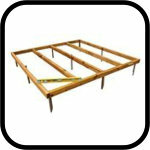 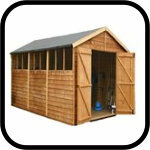 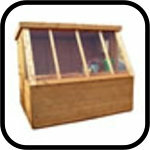 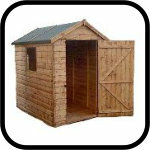 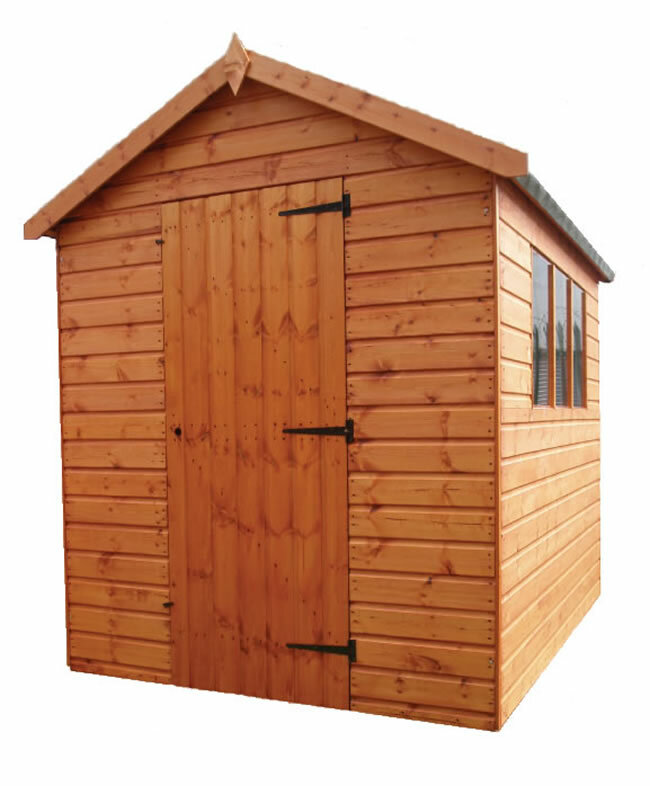 Within these wooden shed listings you will find numerous styles of Pent and Apex style wooden garden sheds, as well as workshops and storage units in a variety of shapes, sizes and styles. 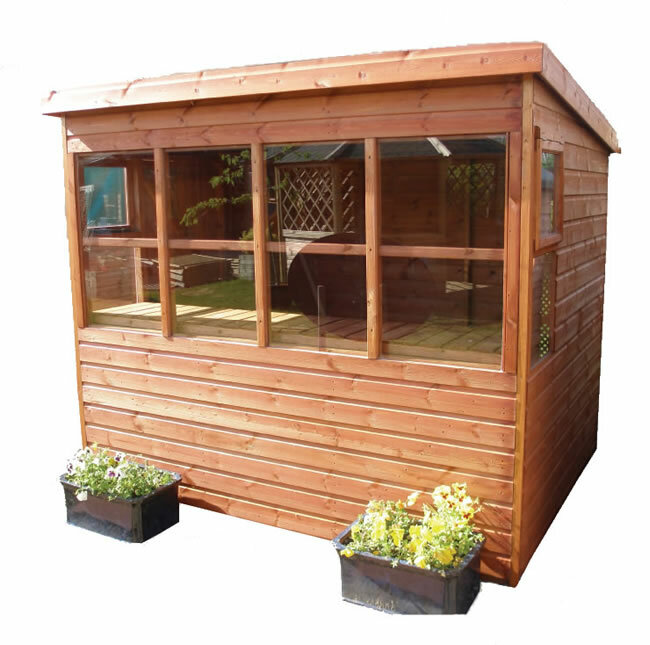 For advice on which storage solution will suit your needs, our team of expert Taylor’s Garden Buildings staff are available to help.